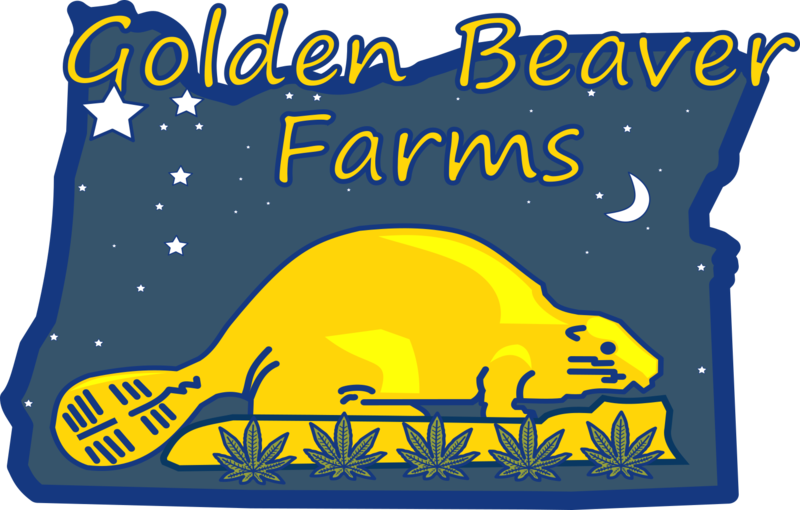 Golden Beaver Farms is a family-owned business in rural Oregon. We grow fine marijuana, produce hand crafted small batch cannabis extracts, create potent and delicious edibles and breed high-quality seed in a sustainable. environmentally friendly manner. Premium genetics, flowers, extracts & edibles from Oregon. Golden Beaver Farms logo apparel now available! © Created by UR Grafix.